Are you in a hurry for wristbands? Do you need them quickly, and other vendors can't deliver? 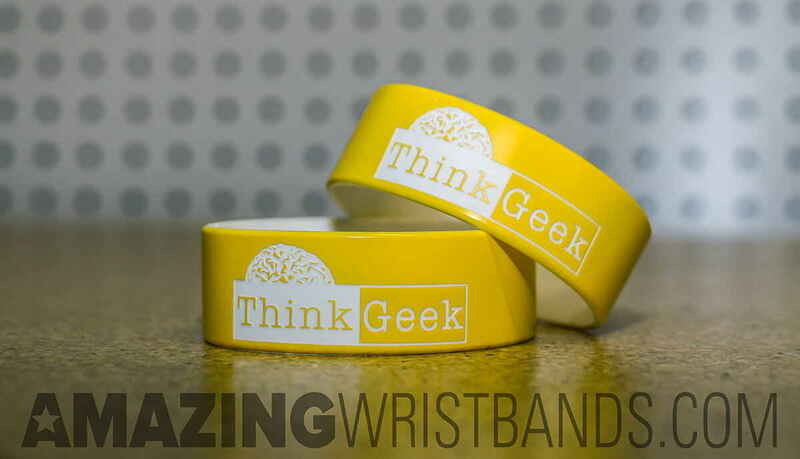 Don't worry; AmazingWristbands.com offers rush delivery services on our laser and dual layer bands. All of our no minimum required products can be ordered with a rush delivery request so you can get your product when you need them. Simply build your silicone wristbands, modern slap bracelets and much more using the tool below to choose your product type, message style, font, color, artwork, and more. Enter your sizes, quantities and delivery requirements, click update, and follow the steps to place your order. 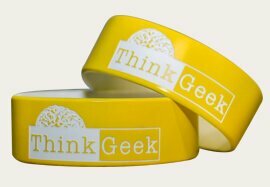 We look forward to delivering your custom wristbands product as quickly as you need them!